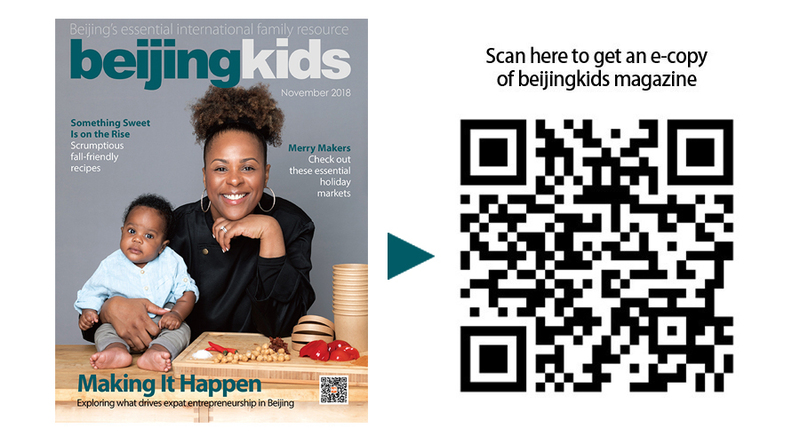 We dedicate this special section to the makers of Beijing – the entrepreneurs, crafters, and movers and shakers who provide new ways of experiencing this great city. We know there are many out there who have exciting endeavors in mind but are just waiting for the right moment. So we hope that you find inspiration in each maker whom we’ve invited to participate in this feature. A zero-waste lifestyle may be hard to attain nowadays, especially since many of us are accustomed to using throwaway products. But it’s better to start working toward that goal by small steps than not to try at all. In Beijing, the zero-waste movement is gaining steam and many groups like THE BULK HOUSE remind locals and expats alike that this kind of sustainable living is possible. 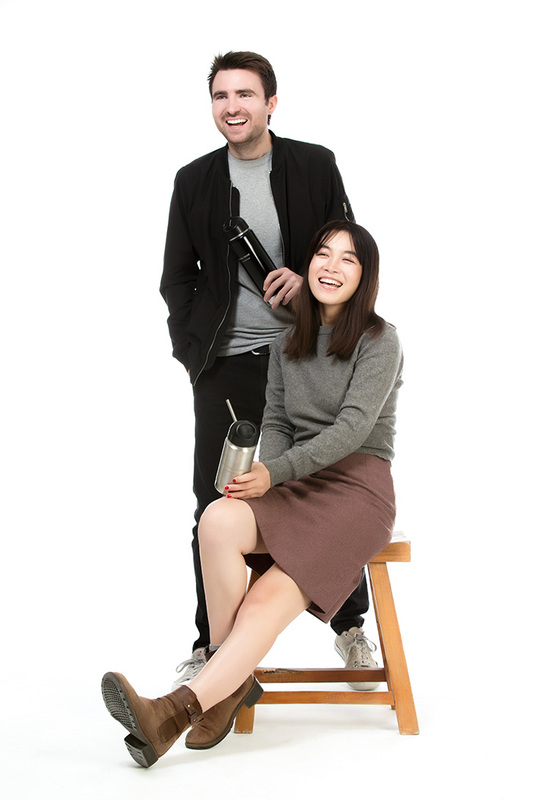 Co-founders Joe Harvey and Carrie Yu promote it through content, events, and eco-friendly products sold in mainland China’s first zero-waste store in Gulou in Beijing. beijingkids: Is The Bulk House related to your profession or hobby? Carrie: Oddly enough, I did have a childhood dream to have my own supermarket, although the memory of that dream is a bit hazy, I am quite sure it wasn’t the dream of a zero-waste supermarket. Joe: I wanted to have my own ice-cream van and a sweet shop. I vividly remember that I was just thinking it was so I could eat sweets and ice-cream all day “for free”, not sure there would have been much profit with my childhood business plan. Carrie: The zero-waste business idea did come out of the blue, watched a video from Bea Johnson about zero waste and came up with the name of THE BULK HOUSE 10-minutes later. Didn’t think the idea would really become a reality. Joe: we were inspired due to being rather peeved off by the amount of waste we were seeing around the streets and the zero thought consumers were making when consuming. We started changing our ways first and then thought we’d start telling some more people about it. You gotta walk the walk to talk the talk. How did you face the first few challenges that came along your way? Joe: We are still facing the same challenge, too much incoming communication is preventing us from focusing on big tasks. We are getting better at dealing with this now by only accepting meetings that are absolutely necessary, and moving nearly all communication to email. We know what to do, we just need to focus, we are getting better at this each day. Carrie: Flight mode is a new, great habit that has helped a lot recently. Share with us a memorable story with your customer/patron and how did that help you build your brand better? Carrie: We have had come all the way from other cities to attend events and to see our store and have offered to help us out in any way they can. We are constantly thankful to so many of our customers who have become volunteers… they have all been amazing! There are volunteers who give a few precious hours a month but have been such a great help to us. There are always 101 little things to do in the store and so a helping hand from a volunteer or two has really reduced the stress on busy days in the store. We know that Beijing is a land of opportunities so what can you tell people who are planning to set up small businesses? Carrie: Don’t try to do too many things at once, this is a big mistake we made. Joe: If you are only starting a business for the money, you might want to have a re-think. Supposedly 9 out of 10 start-ups fail, so, if you find something you love or at least enjoy, then if the worst comes to the worst and your start-up does fail, then at least you’ve failed at something that was worth getting out of bed for. Also, make sure that the people you partner with share the same values as this is extremely important. What’s that one thing that keeps you on staying in Beijing? Carrie: A little zero waste store on Gulou Dong Dajie! Want to know more about the zero-waste movement in Beijing? Contact Harvey and Yu on WeChat ID: THE_BULK_HOUSE_1 or the_lord@thebulkhouse.com. Visit their store: No. 24-2, Gulou Dong Dajie.